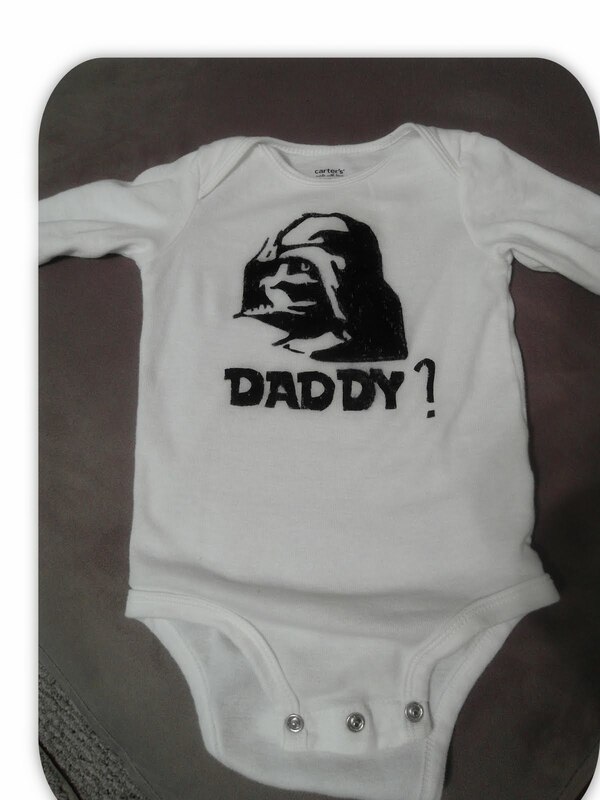 Looking for a cute DIY baby gift for that geeky friend of yours? Look no further. Sisters, Sisters blog has created a tutorial for the coolest onesie around. Just gather your supplies and you can have a unique baby gift ready to go in a few hours. ← How Can I Be a Feminist And Love George R.R. Martin’s Books? omg that is so cute!!!!! love my daily dose of Geekmom !